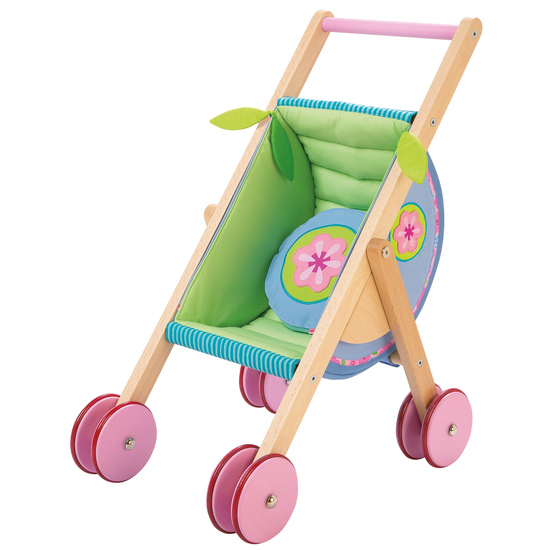 Whether it is a doll or a teddy bear, they easily travel over hill and dale in this buggy. Nothing will be an obstacle for this buggy - thanks to its ideal balance point. Includes cushion and pocket to take along "little tourists" or toys.